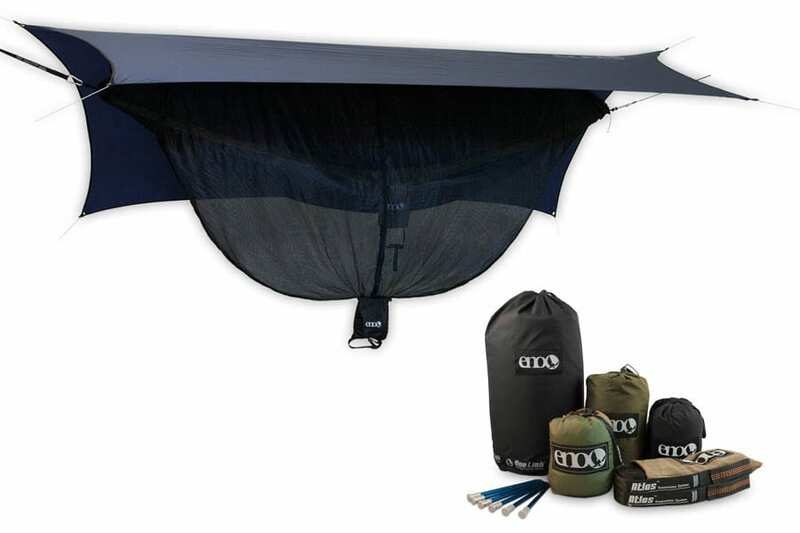 Backpacking, car camping, glamping, and hut trips. 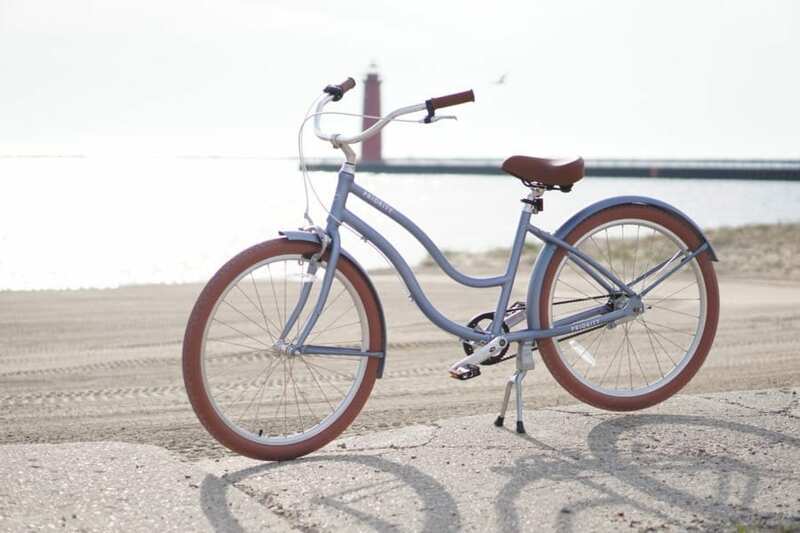 Stoked Roasters Stoked Stix have been on all of these adventures and travelled to four states along the way. 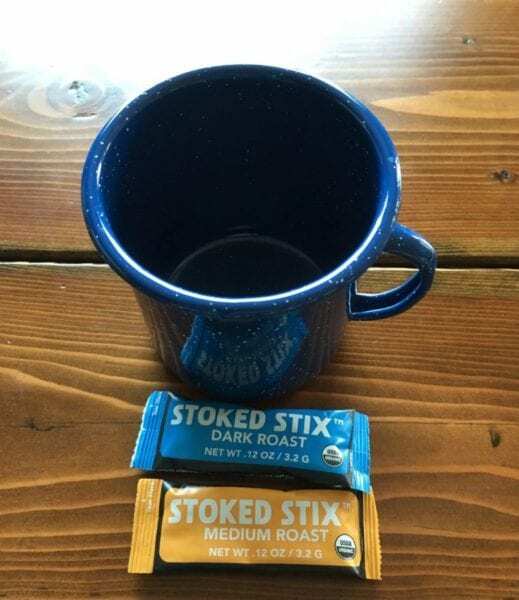 Stoked Roasters Stoked Stix have been my go to for instant coffee when I don’t feel like taking along extra equipment for a fresh cup of french press coffee. 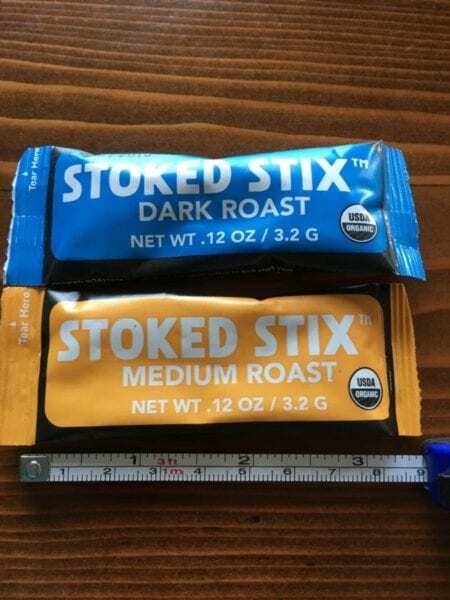 Stoked Stix are available in two USDA certified organic flavors, dark roast and medium roast. The Dark Roast features a smooth flavor and was my favorite out of the two. The Medium Roast had a subtle after taste that I didn’t enjoy as much. 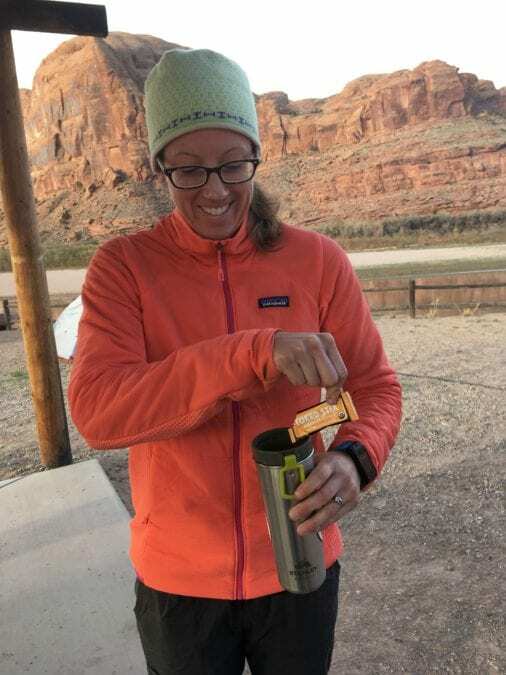 Stoked Roasters Stoked Stix are compact and light weight, making it easy to bring plenty of caffeine in your pack to fuel your adventure. Each pack measures 3.5″ and weighs a mere 0.12 oz. Mix each packet with pproximately 8 oz of water and enjoy! 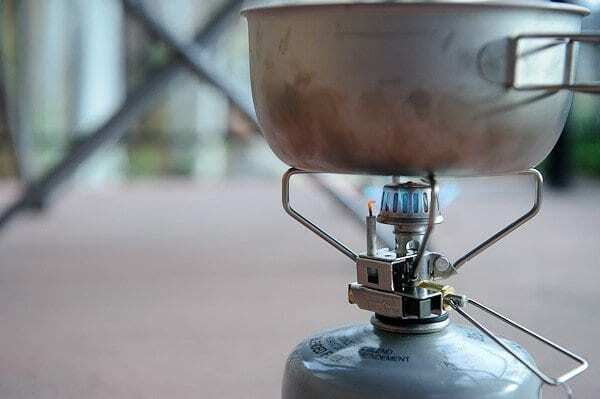 When camping, I typically have a Hydroflask that is 16 oz and I enjoy a tall brew every morning. Therefore, I doubled the water and doubled the Stoke with 2 packets. Each box of Stoked Stix comes with 8 packets and retails for $9. I am by no means a coffee snob, I buy quality beans yet push them through a $16 Mr. Coffee Machine or my portable Bodum French Press. 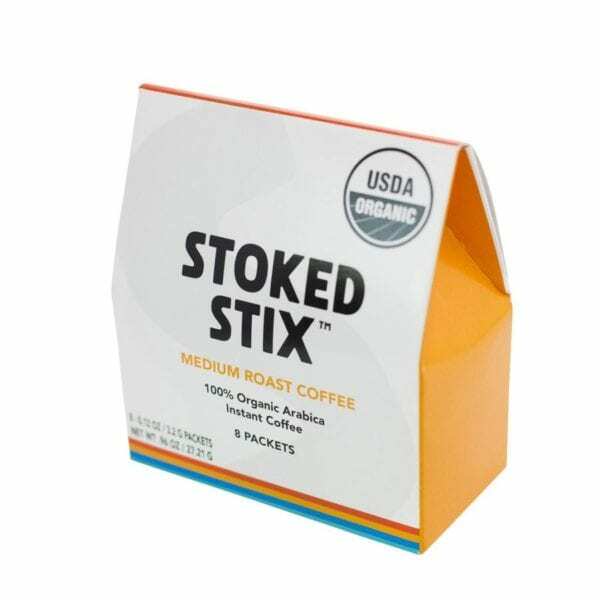 Stoked Stix, in my book, do the trick and taste way better than store brand instant coffee, and others like Cafe Bustelo, Starbucks Via, and Nescafe. 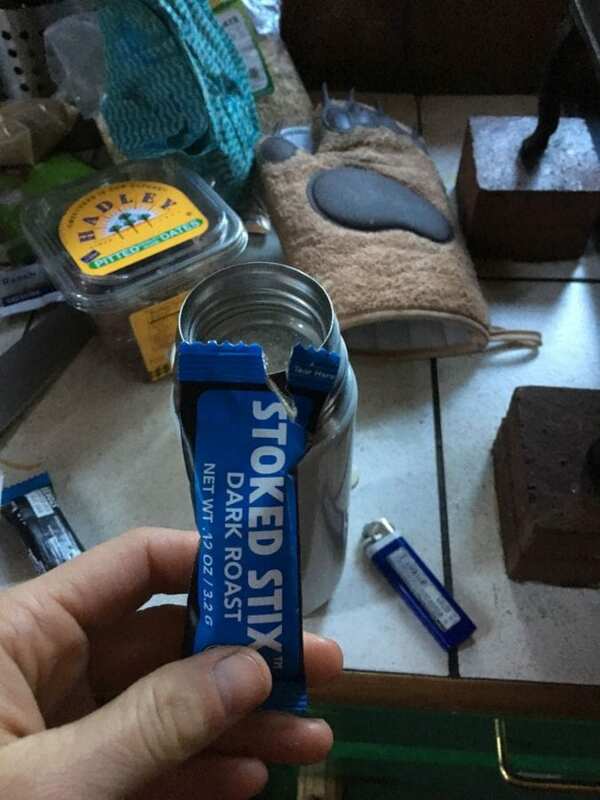 I gave a handful of Stoked Stix to a NOLS instructor this summer and the flavor easily converted him from Starbucks Via to Stoked Stix. Stoked Roasters serves up more than simply Stoked Stix. Stoked Roasters is an all-service coffee shop in Hood River, OR and is adding a second location in Park City, UT late this year. 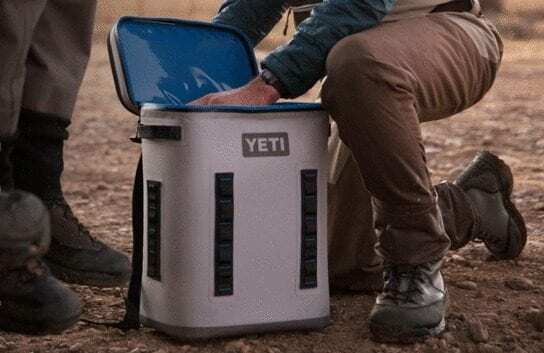 They also offer bags of coffee that are named aptly to inspire your next adventure: Soul Session, Bluebird, Double Overhead, First Tracks, Whiteout, Dawn Patrol, and the seasonal Fallstoke. Prepping some Stoke along the Colorado River in Utah.